Lijiang was by far the highlight of the trip. Old town is a wonderfully restored anciant village with shops, hotels and lots of bars and clubs with live entertainment. 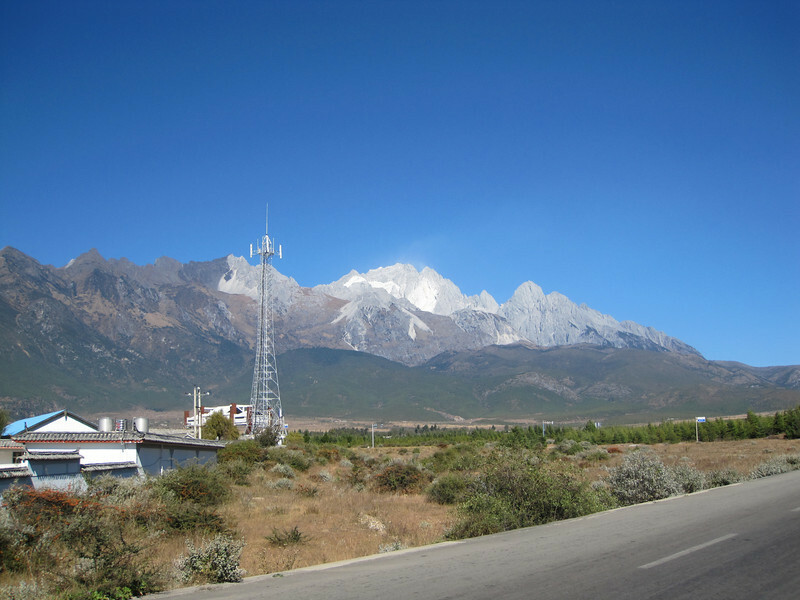 The snow mountain nearby is visible from everywhere and a great day trip. We visited the Tiger Leaping Gorge and even did some horseback riding.